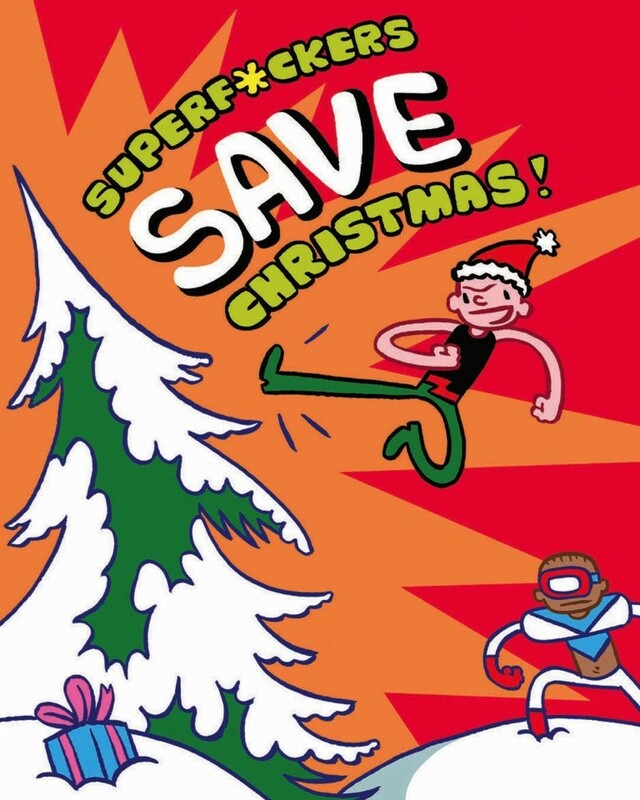 Hot on the heels of their big-budget animated series, James Kochalka’s SuperF*ckers return with a gleefully wicked holiday romp. CAN Wonder Kyle teach his teammates the true meaning of Christmas? 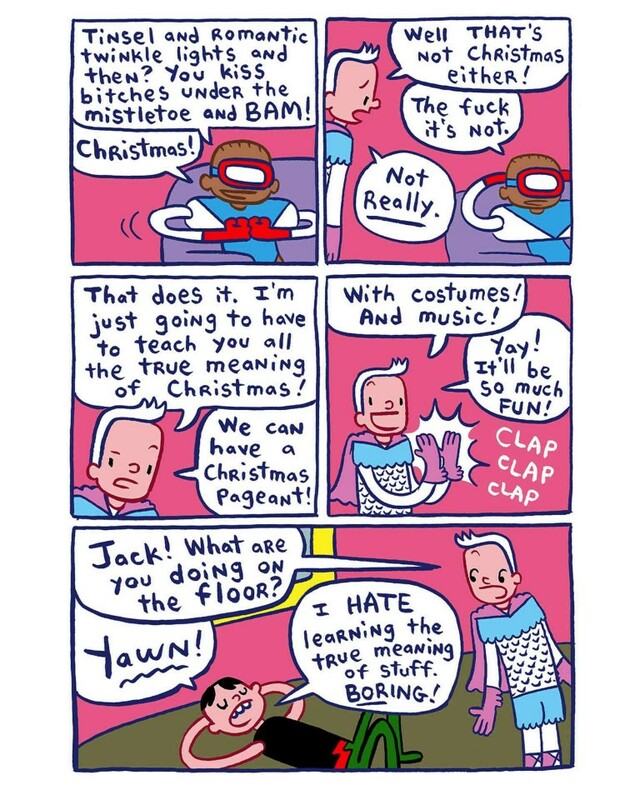 WILL Jack Krak find the perfect tree for the team pageant… through violence? 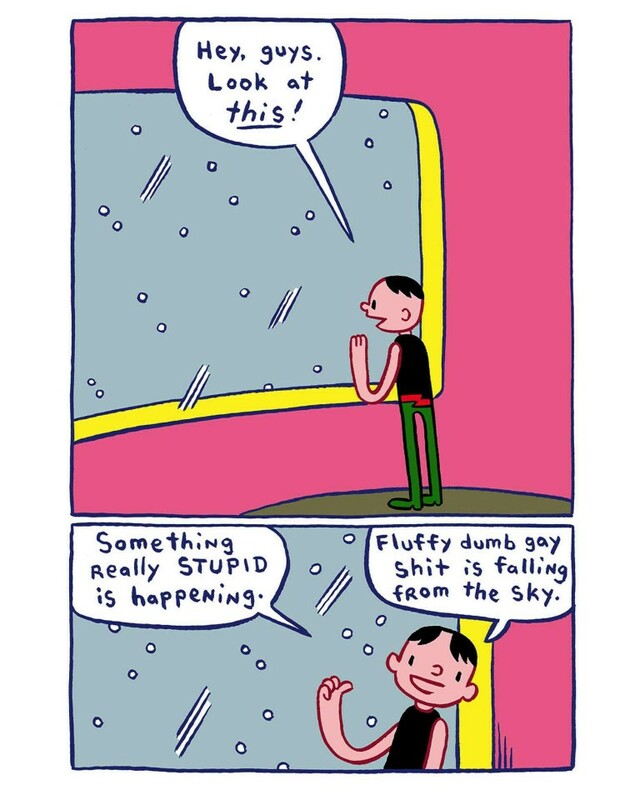 DOES this comic contain 16-plus all-new pages of idiotic brilliance? Yes, yes, and yes! 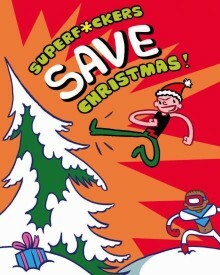 Fill your super-stocking with SuperF*ckers today!